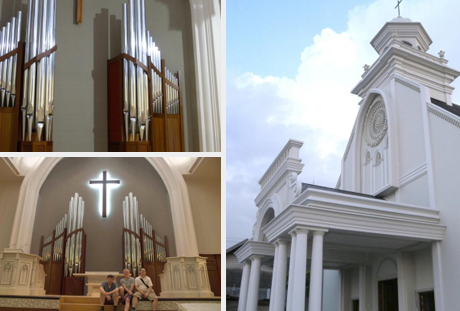 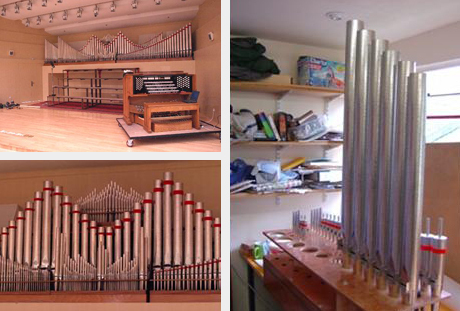 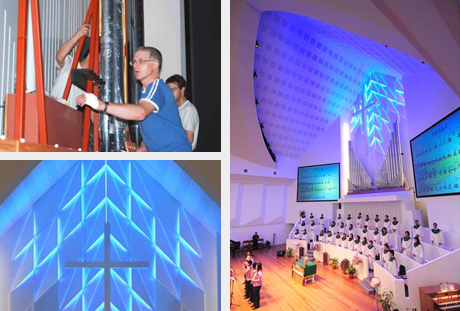 Modular Pipe Organ Systems designs, manufactures and installs organs that combine traditional pipe systems with modern electronics. 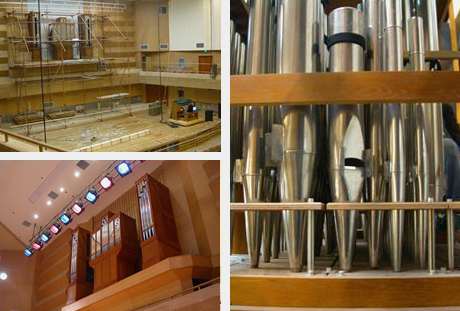 The pipe modules and electronic systems are brought together in a design that is specifically tailored to meet individual customer needs in terms of both musicality and appearance. 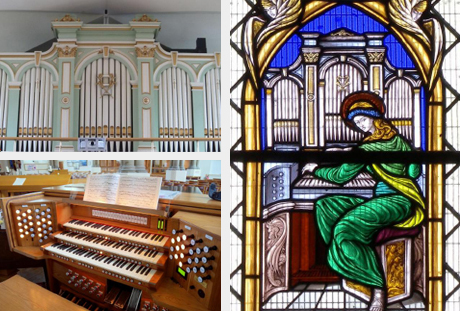 The combined systems developed by MPOS provide for a more cost-effective instrument than a traditional pipe organ and an improved musical presence compared with a wholly electronic organ. 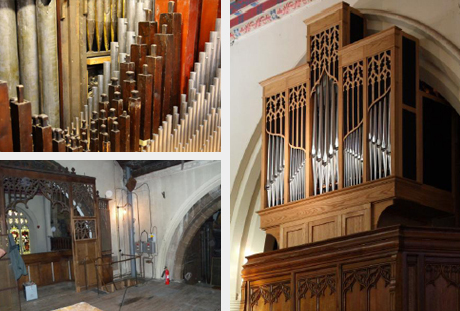 The combination organ also provides benefits where there are space limitations. 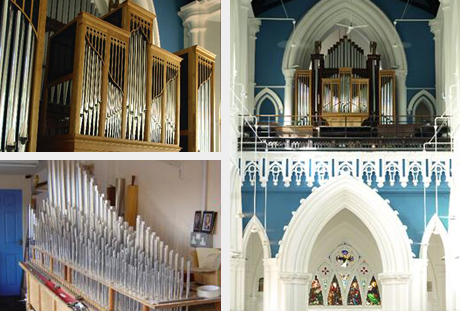 A key objective of an MPOS design is to produce a musical instrument that delivers a very high level of tonal quality through the careful integration of all components of the organ. 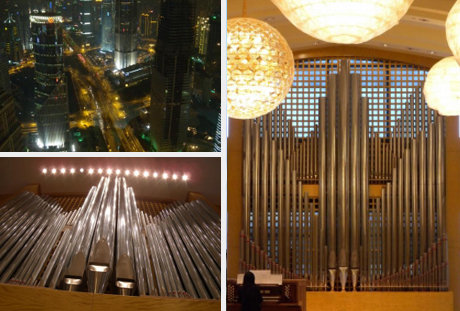 In addition to complete organs, MPOS also design and supply proprietary electronic systems that can be added to an existing pipe organ to enhance its range and flexibility. 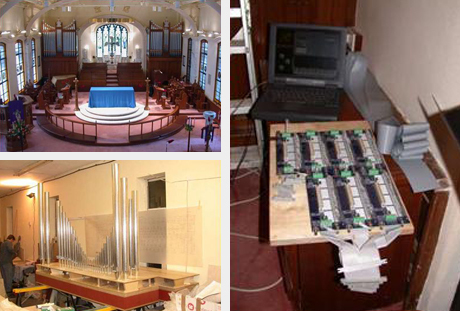 MPOS integrate the electronic module with the organ to ensure that the final instrument is musically coherent.